I have been so weepy lately that just thinking about seeing TOY STORY 4 makes me cry. I don’t get those people that can’t wait for their kids to leave home. No. Just no. I’m not ready for it. TOY STORY 3 was hard enough on this poor mom’s heart! If you feel the same, you need my TOY STORY 3 survival kit. Thankfully, none of the teaser spots have made me cry…much. The first one did because I was just so overcome with how quickly time passes. But the Big Game Spot just made me laugh. If you missed it, you can watch it here. 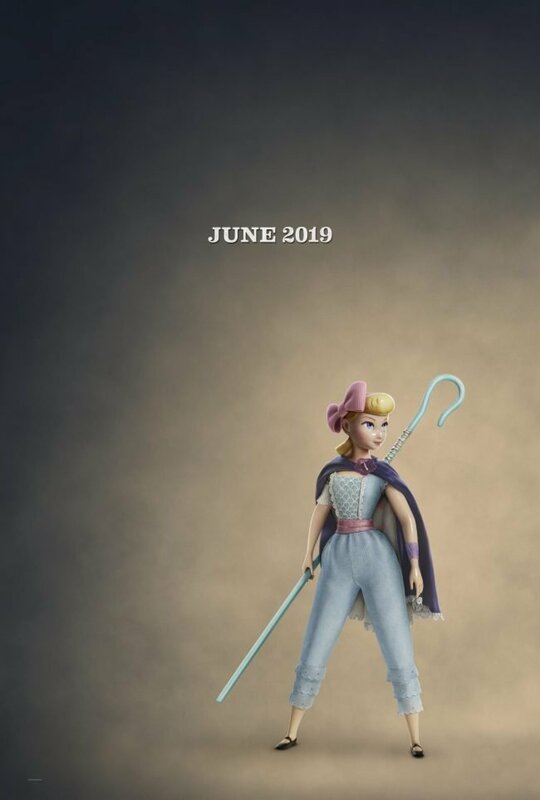 And check out these TOY STORY 4 character posters! They’re so cute! I’ve told you before, and I’ll tell you again. Time. Flies. You moms of babies and toddlers don’t believe me, but believe me. You blink and your little boy who has his name written on the bottom of Woody’s boot turns 21. If you missed my post about the time I visited Pixar Animation Studios, be sure to go back and read it for some fun facts about Pixar movies. If you watched the teaser trailer, you know about Forky! If you didn’t watch it, watch it now! 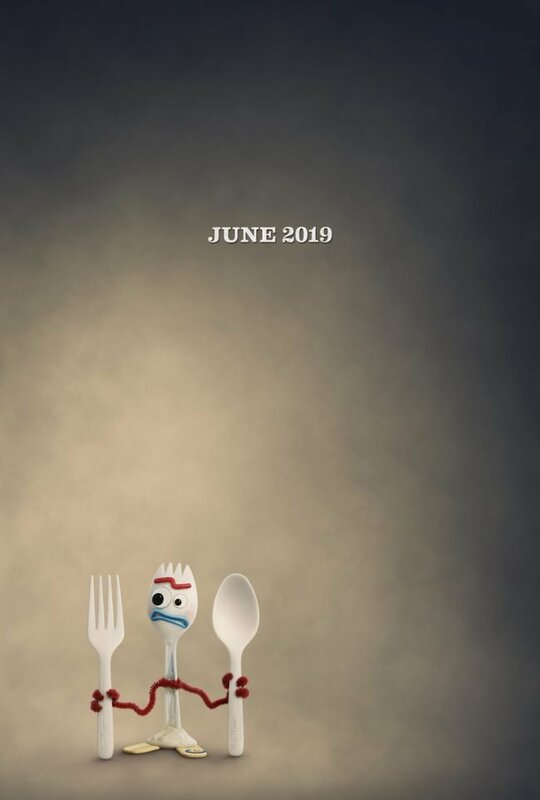 You can read more about how I feel about this trailer, TOY STORY 4 , and how I can relate to Forky here. 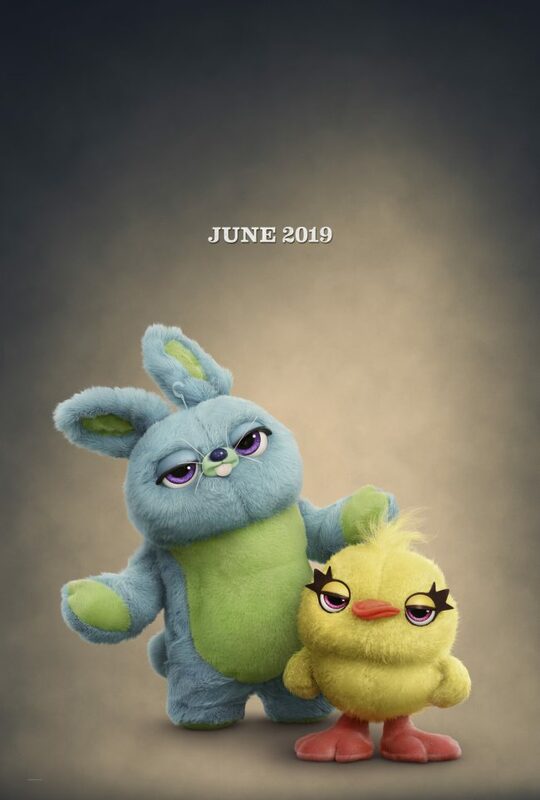 Then there was the Teaser Trailer Reaction, and we were introduced to these guys…Ducky and Bunny…who are bound to be the comic relief we all are gonna need! 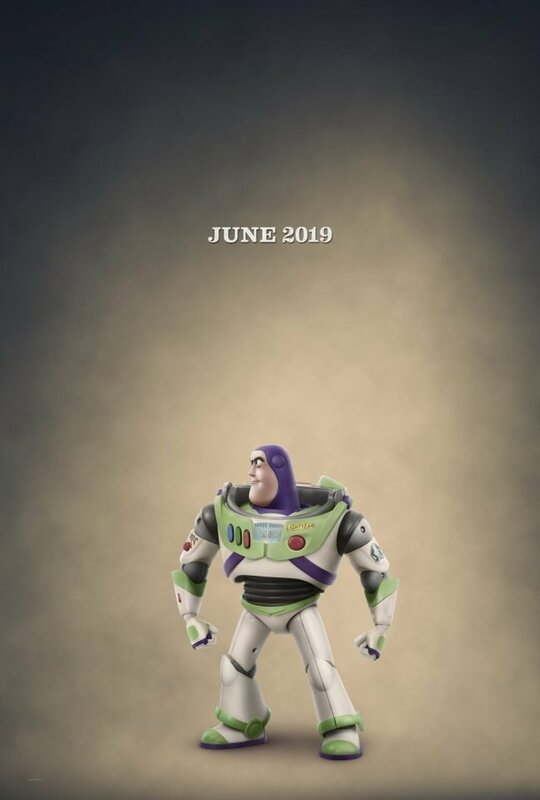 What do you think of the TOY STORY 4 character posters? I think the represent the characters’ personalities very well! 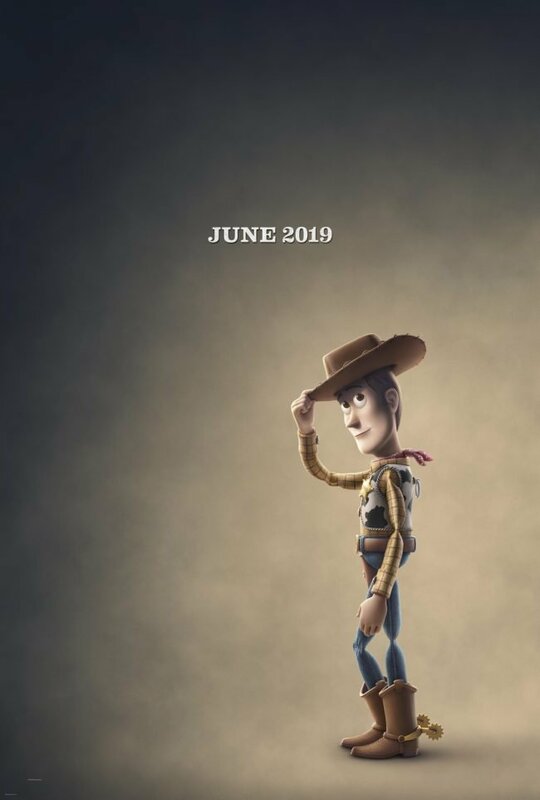 TOY STORY 4 comes to theatres June 21, 2019.